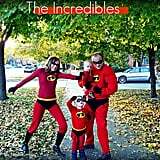 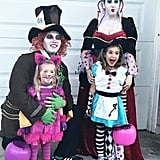 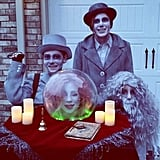 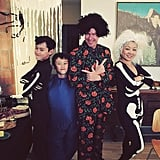 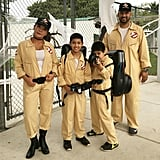 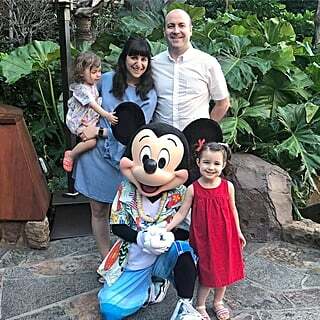 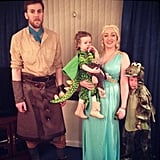 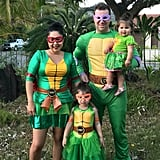 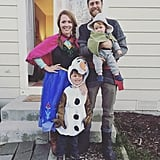 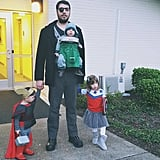 Dressing up in a group costume as a family is one of the most fun parts of Halloween after having kids. 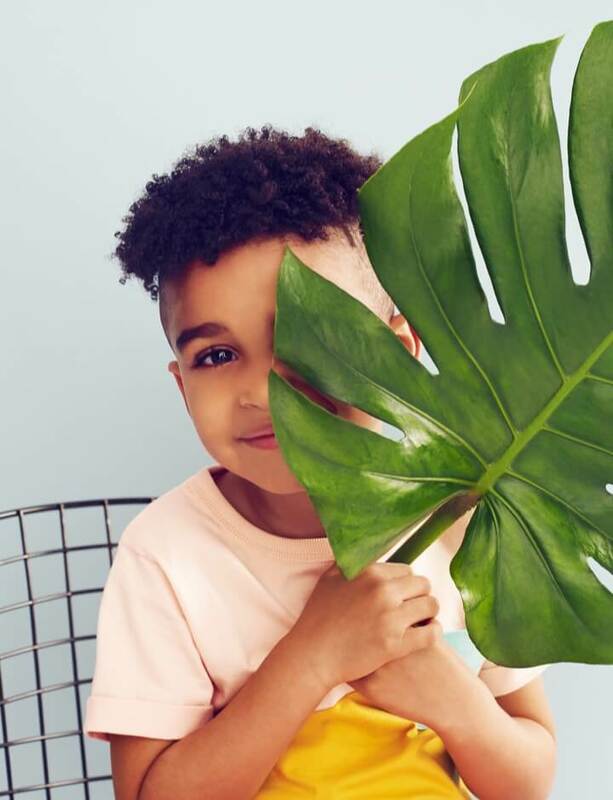 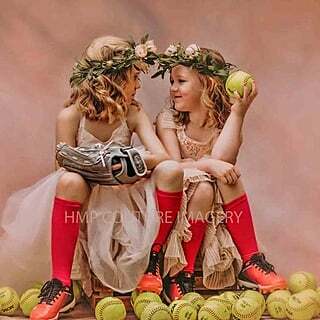 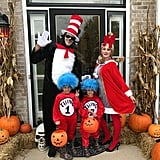 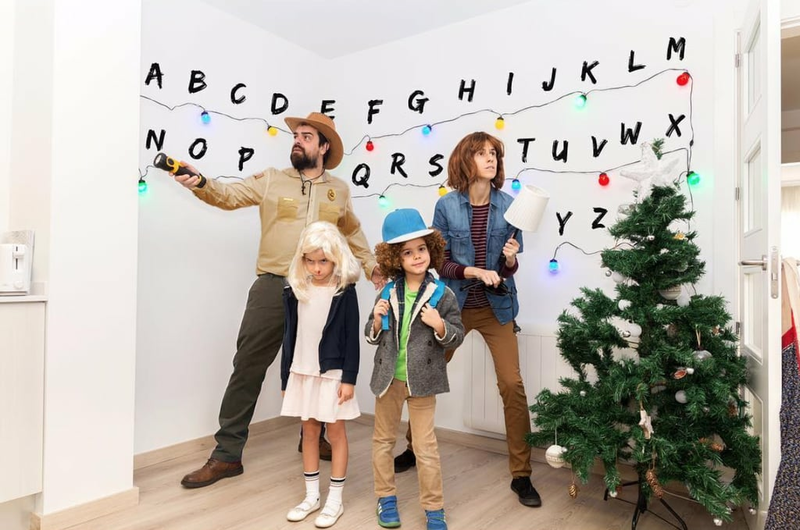 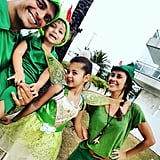 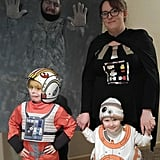 Rather than popping your kids into costumes and calling it a day as they trick-or-treat with you by their sides in plain clothes, get in on the fun with some costume ideas that are too good not to replicate. 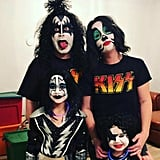 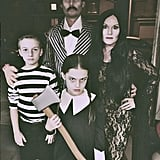 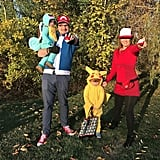 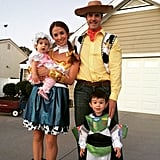 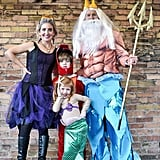 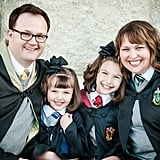 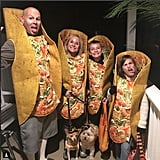 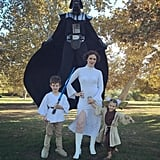 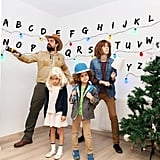 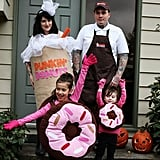 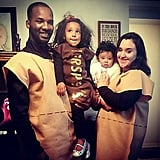 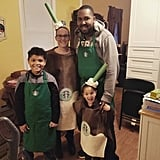 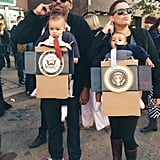 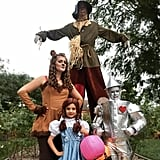 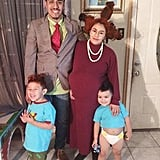 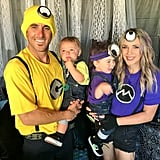 13 Family Halloween Costumes That Will Make You Say, "Dang, I Wish I&apos;d Thought of That!"